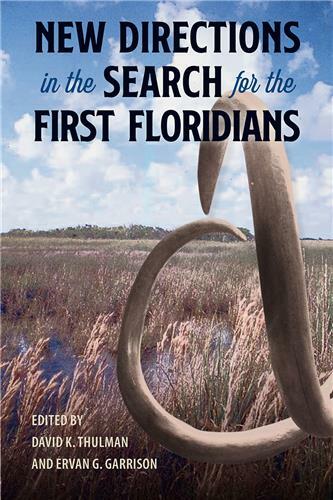 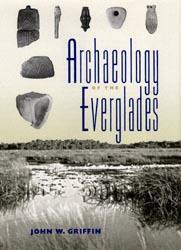 Originally prepared as a report for the National Park Service in 1988, John Griffin’s work places the human occupation of the Everglades within the context of South Florida’s unique natural environmental systems. 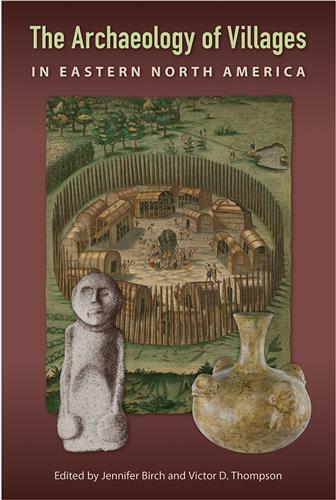 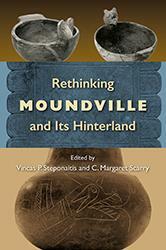 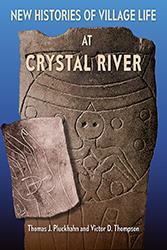 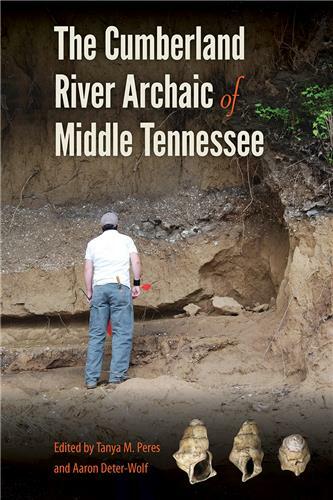 A much-needed synthesis of the rapidly expanding archaeological work that has taken place in the Moundville region over the past two decades, this volume presents the results of multifaceted research and new excavations. 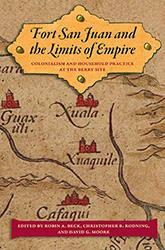 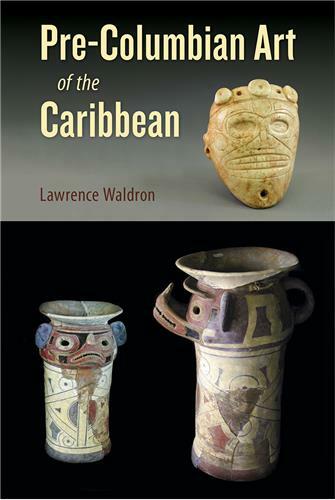 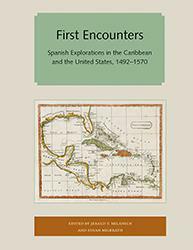 Drawing on archaeological evidence of architecture, food, and material culture, as well as newly discovered accounts of Pardo's expeditions, the contributors to this volume explore this borderland location at the northern frontier of Spain's long reach.